Bullying, R-rated topics and shouting matches during presidential debates have left some Americans wondering whatever happened to civility in politics? But in the British Parliament, being rude is a long-standing tradition. Today, a history of Parliament's bad manners. 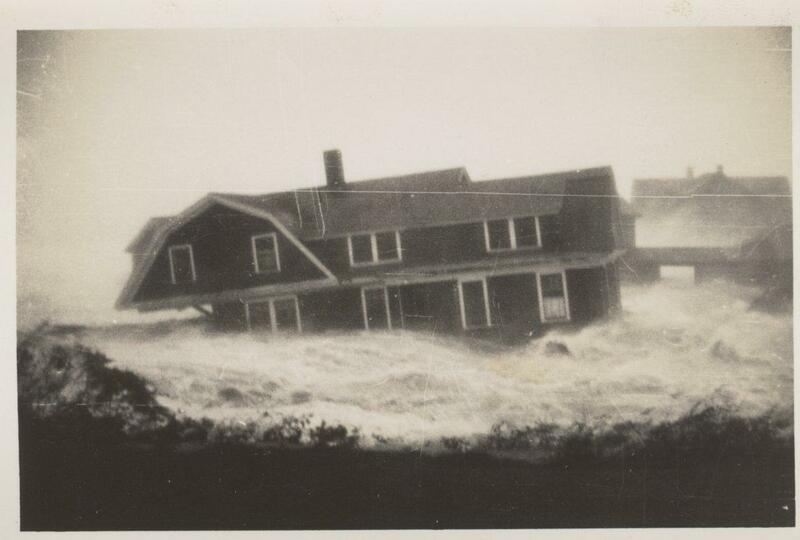 Also, while we usher in spring with a last minute nor'easter, we’re looking back at the most devastating storm in New England history: the hurricane of 1938. Plus, a tech reviewer looks at a hot new item in the world of consumer drones. Why Are British Politicians So Mean? The Republican primary debates have been getting rowdier with each installment. The insults and accusations were flying at the 10th debate in Detroit hosted by Fox News. But the most talked about exchange was a gesture - Marco Rubio and Donald Trump wiggling their fingers in the air to show how big they are. The crude comparison was met with a mix of bemusement and disgust....American voters and pundits wondered why our politicians can't be more dignified? Civilized? Like the Europeans, or the Brits? Adam Taylor covers foreign affairs for the Washington Post, and wrote about the longstanding tradition of being petty, mean and deliciously rude in the British Parliament. Tropical storm Irene. Hurricane Sandy. The Blizzard of ‘78. There are a handful of storms that New Englanders will never forget. But none compare to the hurricane of 1938 - a storm that made landfall on Long Island, and then carved an unprecedented path of destruction up through Connecticut, Massachusetts, Vermont and New Hampshire. Hundreds were killed, and damages were in what would now be billions of dollars... But what really took the brunt of the storm were New England forests. Stephen Long is founder and former editor of Northern Woodlands magazine - his new book is called Thirty-Eight: The Hurricane That Transformed New England. This has not been New England's best year for skiers - but there's no shortage of snow in the back country of Wyoming...this story, of man versus machine versus nature, comes to us from the folks at HumaNature, a podcast that explores where humans and our habitat meet. The host is Caroline Ballard and this story was told by producer Micah Schweizer. A Chinese company called DJI has just released a new, cutting edge consumer drone - the Phantom 4 - that may just put an dent in the scores of cringe-worthy drone crashes documented on YouTube. The Wall Street Journal's personal tech columnist, Geoffrey Fowler had a chance to try it out...he joined us to give us a sense of what this and other consumer drones are now capable of. 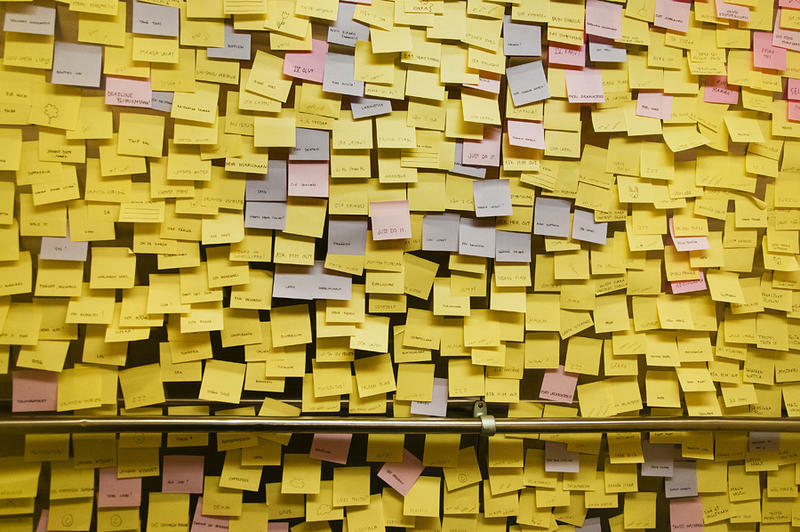 Grocery lists, to-do lists, guest lists – human beings are compelled to put things into manageable order…and sometimes the result is anything but mundane. Today we look at some of the most memorable lists ever written – from Walt Disney’s un-used dwarf names, to a day in the life of country legend Johnny Cash. 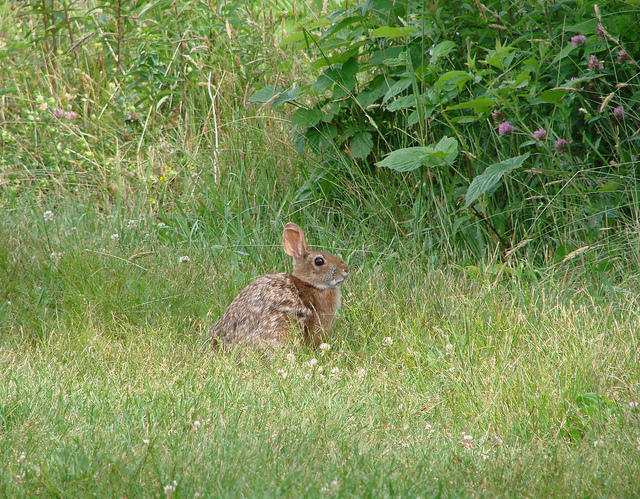 Something Wild: What Does NH's Wildlife Action Plan Do? There’s no way around it. This week, Something Wild is a little thick. Like hundreds of pages thick but stay with us.